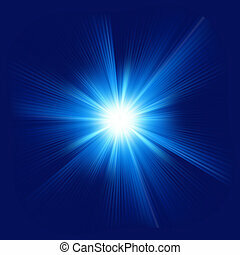 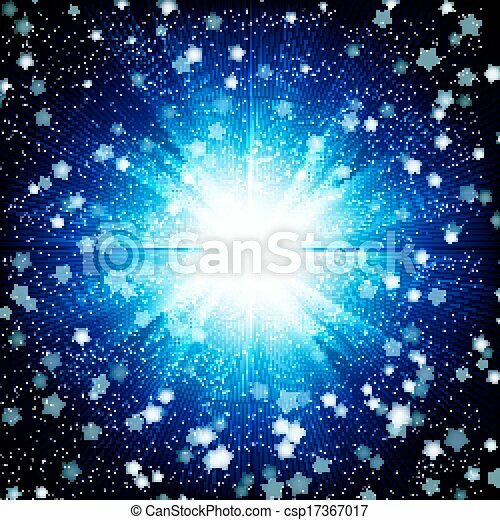 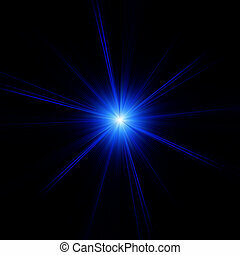 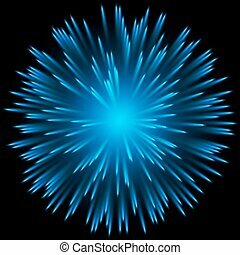 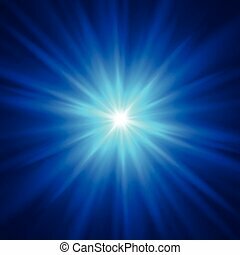 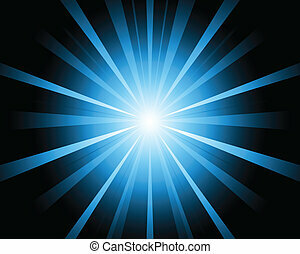 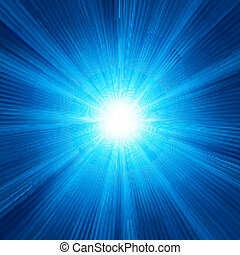 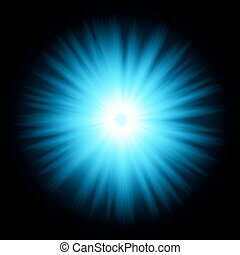 A Blue color design with a burst background. 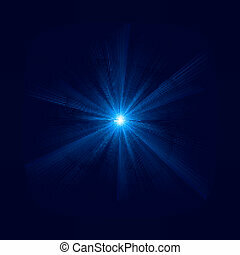 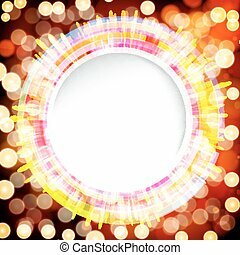 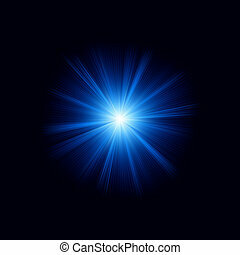 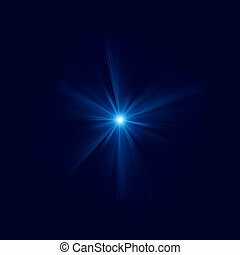 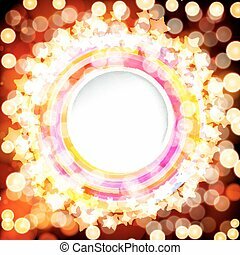 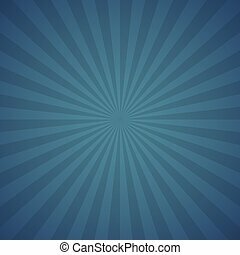 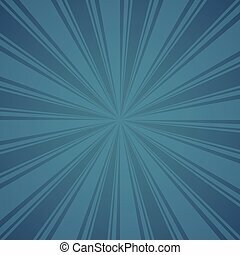 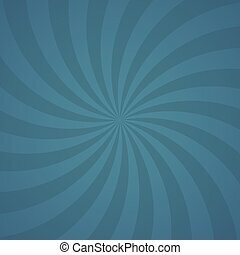 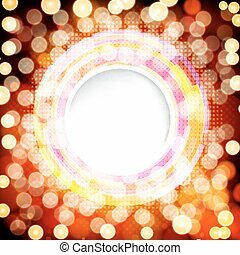 Abstract digital background with a round space for your text. 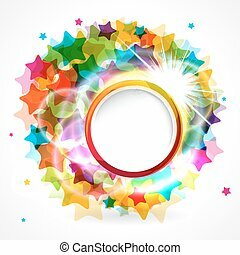 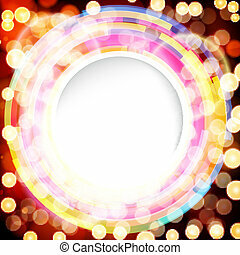 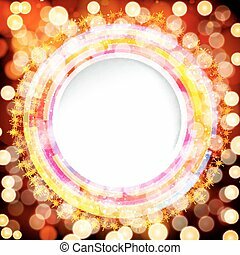 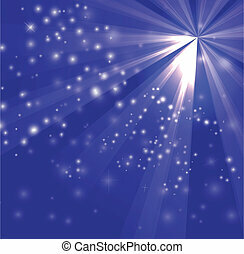 Colorful star background with rounded frame.